This year, you can watch British Grand Prix online easily, even if you don’t have cable. This year will mark the 71st time the race has been held and it will begin at 8:00 a.m. ET on July 16th. Currently, Sebastian Vettel is edging out Lewis Hamilton in the standings, but this race could be a chance for Hamilton to close that gap. 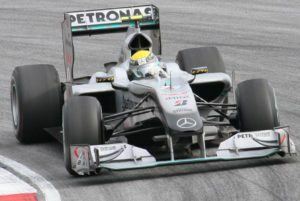 The race is one of the 20 Grand Prix during this year’s Formula 1 season. The racers travel around the globe to compete as the season started in Australia on March 26th and will end on November 26th in Abu Dhabi. You should make sure you can get a British Grand Prix live stream if you’re interested in seeing how this race plays out. The below guide will give you all the information you’ll need to watch the race on CNBC. DIRECTV NOW is a great option to watch a British Grand Prix live stream. The service has a starting price of $35 per month and does include CNBC as part of this package. 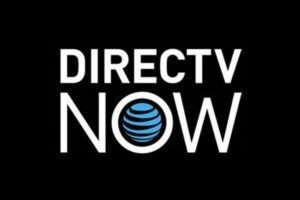 There are around 60 channels in total in the starting version of the DIRECTV NOW channel package. You’ll have enough to watch that you could actually use the service to fully replace your cable subscription. Like most streaming services, you can live stream the race on your phone, tablet, computer, or TV with connected devices like Chromecast or Apple TV. You can even watch British Grand Prix online free with DIRECTV NOW’s weeklong free trial! Sling TV, a streaming service from Dish Network, will let you watch British Grand Prix online. You’ll need the “Sling Blue” starting package and the “World News Extra” package to get live streaming access to CNBC. The total cost for this will be $30 per month and will offer around 50 channels in total. Our Sling TV review gives you more details on the packages. Or, you can start a 7-day free trial to test the service yourself and watch your British Grand Prix live stream free. 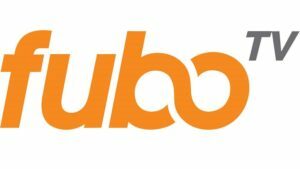 FuboTV is known as an ideal streaming service for sports fans and will offer a British Grand Prix stream. The starting price of the service is $35 per month and you can live stream more than 40 channels with the package. CNBC is one of these channels and you can get more details on the full package in our fuboTV review. The starting package also includes a cloud DVR, so you can watch British Grand Prix online even if you miss it live. You can test out the service right now with fuboTV’s own weeklong trial. Sony’s streaming service, PlayStation Vue, will let you watch British Grand Prix streaming. CNBC is included in the $40 per month starting package. There are more than 40 channels in the PlayStation Vue channel package and your subscription also comes with a cloud DVR. You’ve got another option to watch British Grand Prix online free since PlayStation Vue also has a 5-day free trial. You Can Watch British Grand Prix Online if You’re Outside the U.S. If you don’t live in the United States, you’ll still have an option to get a British Grand Prix live stream. The best way to watch the race without cable is by using a VPN. 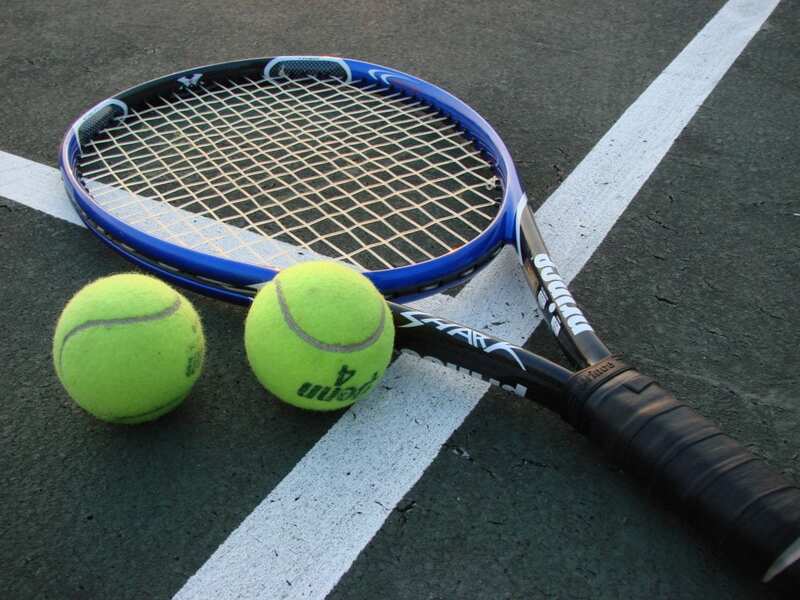 It’s an easy way to watch plenty of events without cable and you can learn more here. 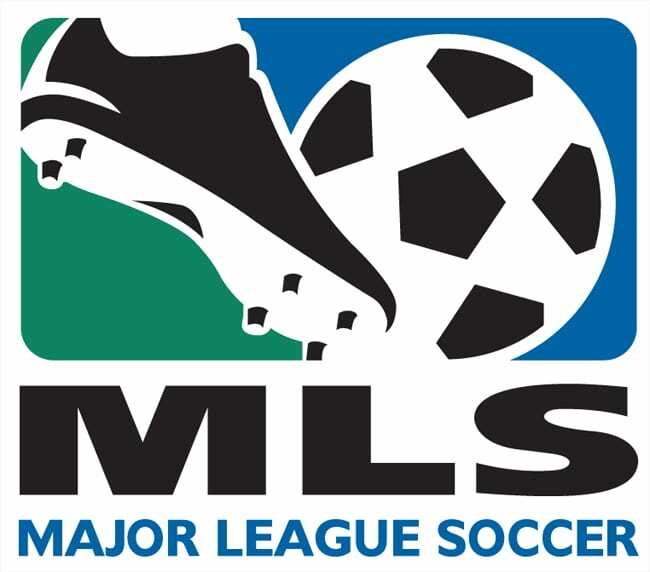 Check out how easy it is to watch all of your favorite sporting events by heading over to our full sports streaming guide!